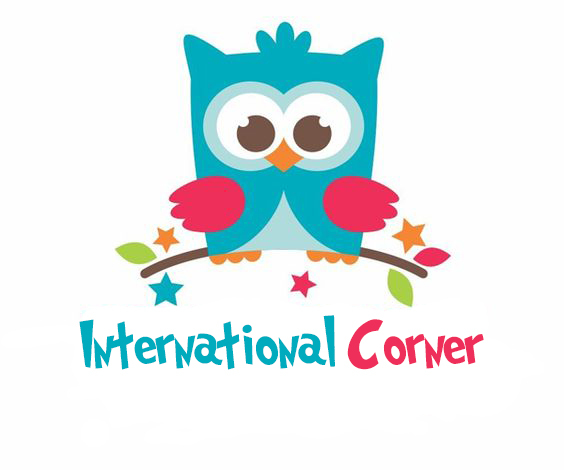 We established “International Corner” Kindergarten because we wanted to provide exciting, innovative care for our children to learn English, in a multi-cultural environment accepting children from 1 year to 12 years of age. 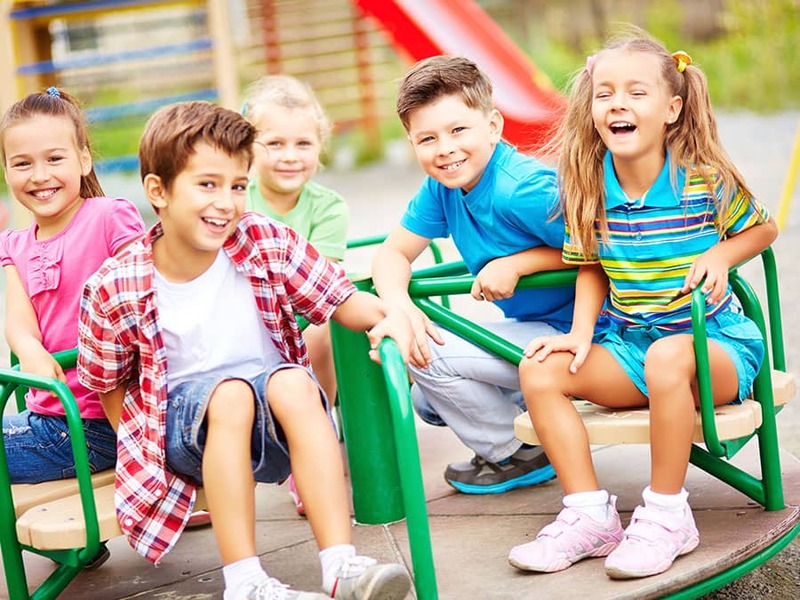 International Corner is located in a prominent and safe neighborhood in Zemun with spacious and colorful classrooms and an enclosed, outdoor play area. Our staff members are qualified and are eager to provide the best possible education as well as our director being a native English speaker. Your child deserves the best education and we strive to ensure each child receives that, by following the full British curriculum for Early Learning we respect that each individual child will learns and develops in a healthy, happy, and age-appropriate manner. To find out any more information or see where the MAGIC takes place please feel free to contact us to make an appointment.